The mehndi function is a big part of wedding festivities, and every girl (secretly or not) is mighty excited to get a beautiful henna design drawn on her hands. After patiently sitting through the application, it is natural to want a dark and bold mehndi that stands out. However, most girls are clueless on how to make their mehndi darker, aside from the traditional nimbu juice-sugar combination. Gone are the days when a girl would have the patience to sit with sticky hands, waiting for it to take effect on her henna. And we get it. 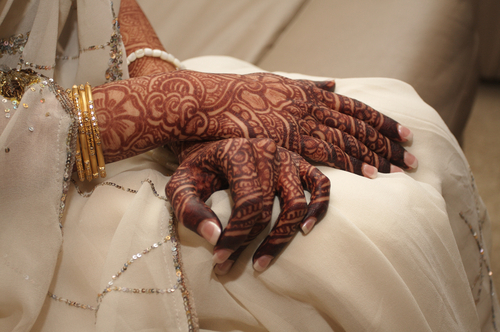 Here are our top 6 tips for a darker and long-lasting mehndi. Wash your hands and legs before the application. Do not apply any creams, oils or lotions - your skin should be completely dry. Visit the loo. You don’t want to interrupt the flow of design. Plus, how are you supposed to use your hands without ruining the design?! 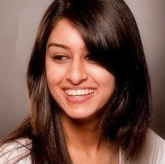 Choose a spot with great lighting so your mehendiwaalis can do their best work. Finish your waxing and mani-pedi session beforehand as they can take off the upper layer of your skin, fading the mehendi. Keep in mind that thicker strokes come out better and darker. Fine designs may look pretty when applied, but once the mehendi comes off they don’t look as striking. A day or two in advance is when you should apply your mehendi. Remember that it darkens overnight, so to get the best colour on D-Day, you should apply it 2 days before your wedding ceremony. 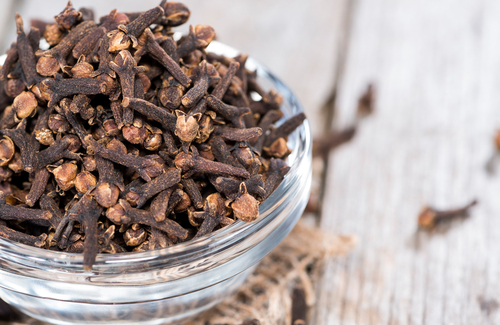 This is one remedy that women have been using for generations. It may seem like an old wives’ tale and nowadays they say that you needn’t do it, but lemon juice helps activate the dye in the henna and the sugar helps it stick to the skin. This is another old technique - heat a few cloves on a tawa and run your hands over the fumes. 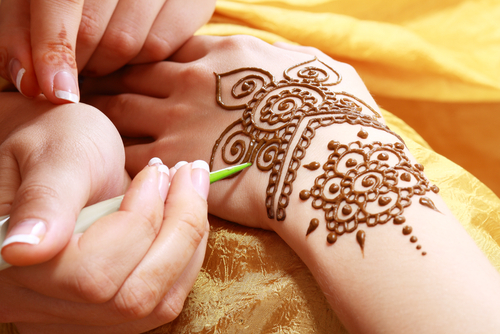 The heat helps the henna penetrate the skin and leave behind a darker, truer colour that lasts longer. Also read: Your Mehendi Function Cannot Be Complete Without These 9 Songs! Once it is dry and ‘crisp’, you can try wrapping your hands and feet with cling film or even gloves and socks. This helps trap the heat and heat is the best thing to help darken the colour on your skin. Plus, it’s a good way to prevent a mess from the shedding. Once you have scraped off the crust, apply a warming balm like Vicks, Tiger balm or eucalyptus oil to help darken it further overnight. Also read: 7 Mehendi Designs For Your Feet That Are Just Gorgeous! Try not to wash your hands and feet for 12 hours after your mehendi comes off to help the colour really set in. 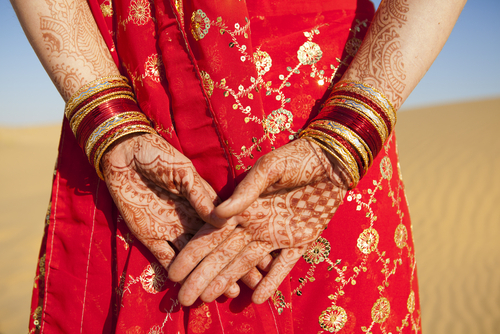 Staying away from water is the best way to keep your mehendi long-lasting - well into the honeymoon. Try not to get your hands wet often, get your hair washed at the parlour and remember that pool water and salty seawater can lighten and fade your mehndi easily so stay away. Now you know what you should do to make your mehndi darker. Now let's look at the things that you should avoid in order to ensure that the colour comes out as dark and bold as you'd like. Don’t apply mehendi under direct sunlight. Don’t try and dry it with a hair dryer or anything else. Allow it to dry on its own so it can penetrate the skin better. Don’t over-use the lemon and sugar mixture. Don’t shake your hands and feet to try and dry it quick as that can ruin intricate designs and cause the henna to bleed.